Well, look no further. We treat you with respect and seek excellence in all we do. 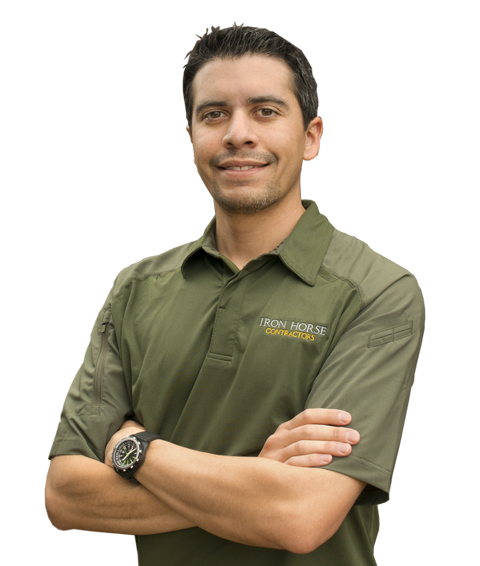 With Iron Horse Roofing Contractors, Carrollton TX you are guaranteed quality workmanship, top level customer care and hard working professionals you can truly depend on. 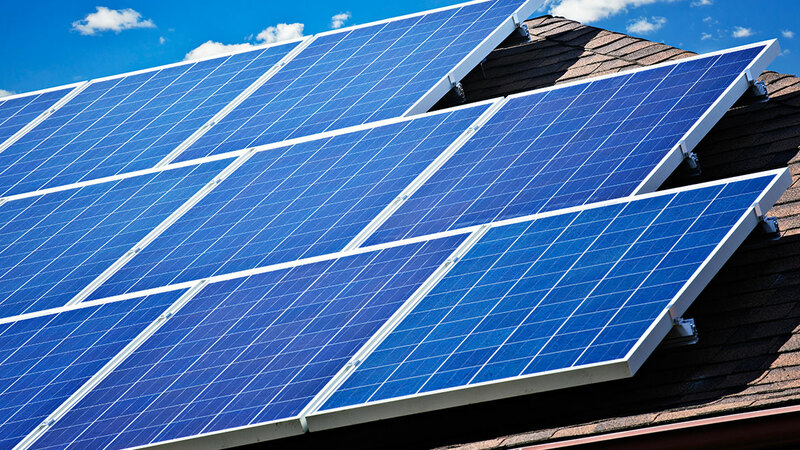 A healthy roof protects your investment in your home. 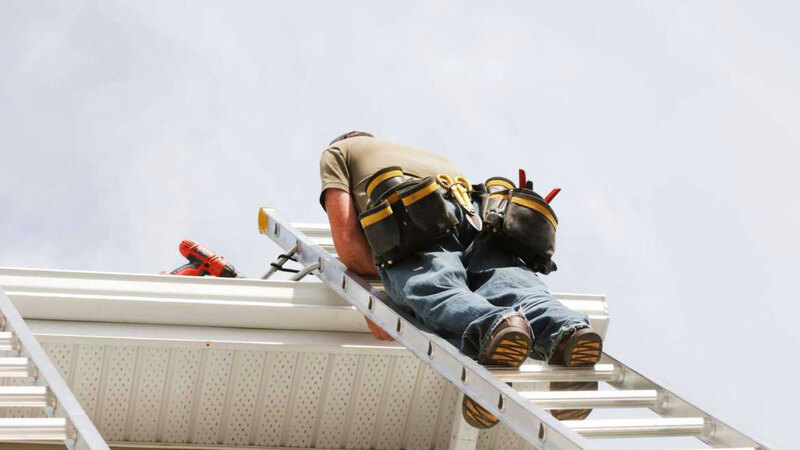 Our Carrollton TX Roof repair experts are excellent at determining if your roof has suffered storm damage. Additionally, not every roof needs replacement and we always provide our customers with an honest assessment of the work needed. 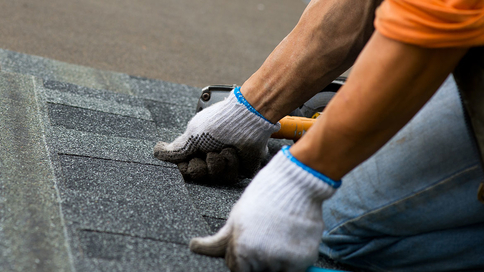 Contact us for a complimentary inspection from an experienced roofing contractor. The importance of gutters cannot be stressed enough. Not having them can cause a multitude of problems. 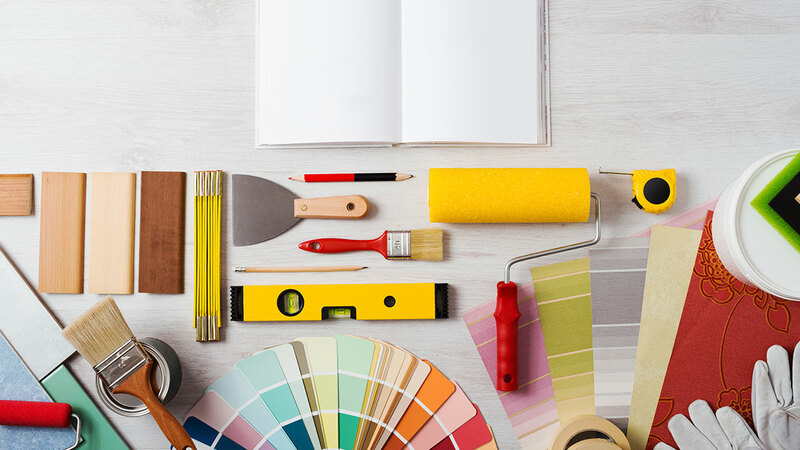 Let one of the best roofing company in Carrollton TX help you! Contact us for quality solutions. You may not be able to see damage from the ground. HAAG certified inspector on staff. 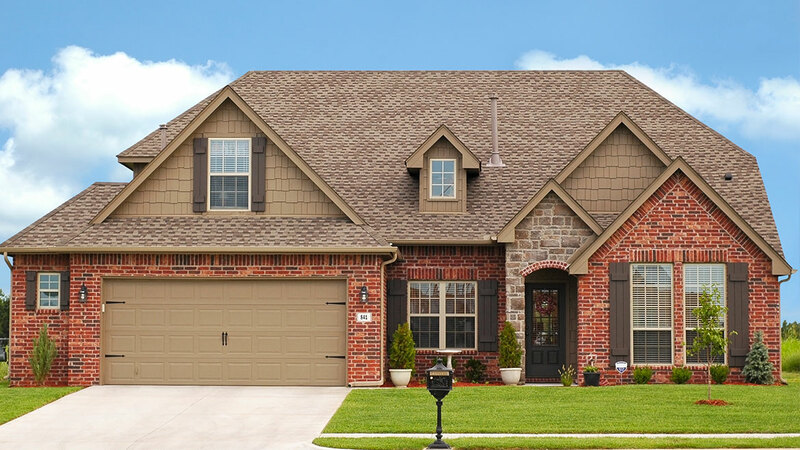 Contact our roofing contractor in Carrollton TX for a complimentary inspection and peace of mind that you will receive an honest assessment of your property.